WINDFALL: An award winning documentary. 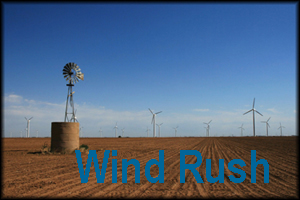 “Wind power… It’s green… It’s good… Or is it? 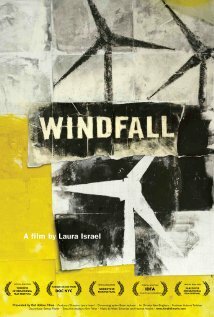 Windfall exposes the dark side of wind energy development when the residents of a rural upstate New York town consider going green.” (IMDb.com) It is available for instant screening on Netflix and Amazon.